The annual connections meets began from Delhi on February 17 and will culminate in Bangladesh’s capital city Dhaka on April 13. 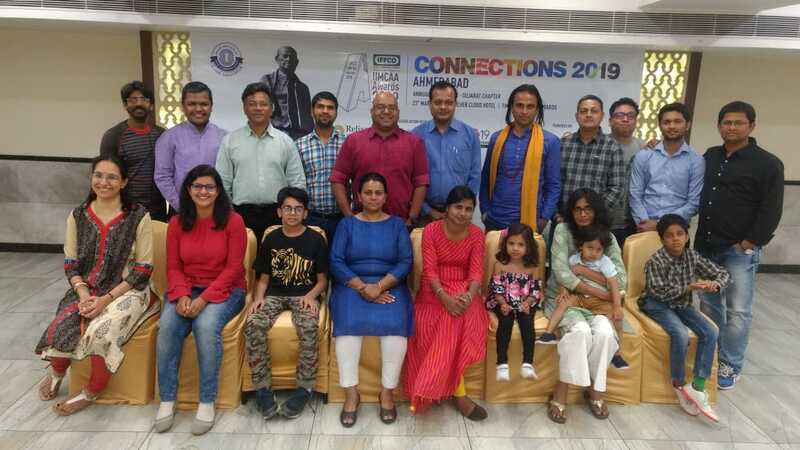 New Delhi: Asia’s premier mass communication training institute, Indian Institute of Mass Communication’s (IIMC), held its Annual Connections Meet in Patna, Ahmedabad, Guwahati and even out of the country, in Singapore. The annual connections meet which kicked off from Delhi on February 17 is scheduled to continue until April 13 and will culminate in Bangladesh’s capital city Dhaka. The annual connections meet is slated to cover a total of 21 cities during that time. It started in Delhi, which was followed by Mumbai, Dhenkanal, Bhubaneswar, Chandigarh, Lucknow, Raipur and Jaipur. 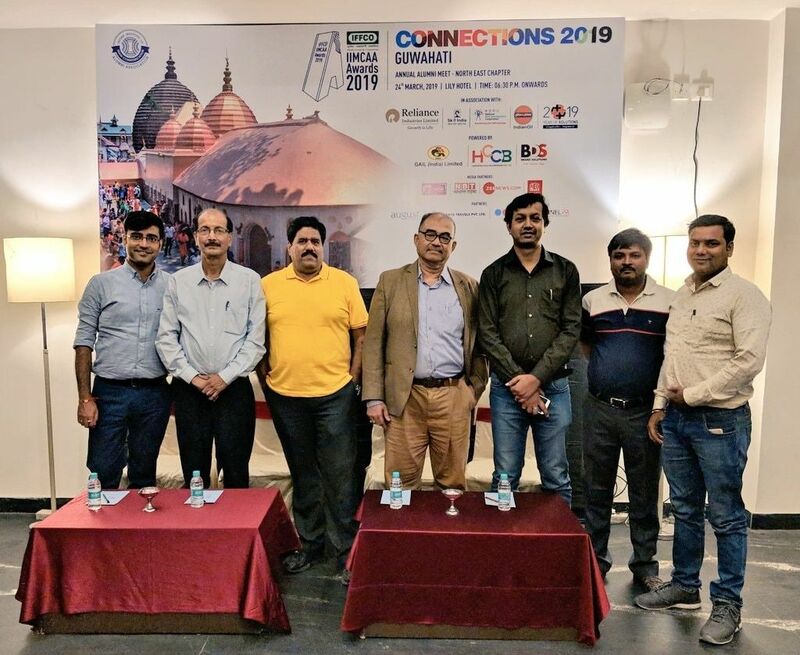 The cities which are yet to hold the Annual Connections Meet are Dubai, Bhopal, Bengaluru, Ranchi, Aizwal, Kolkata, Hyderabad and Dhaka. The Annual Connections Meet of the Singapore chapter was chaired by Zafar Anjum and was moderated by General Secretary Saurabh Chaturvedi. Apart from them, Treasurer Aradhana Shrivastava was also a part of the meet. Others who were present were senior alumni Anjana Jha, Gaurav Raghuvanshi, Sameer Mahendra, Ajay Modi, Panchali Thakur, Dalwinder Kaur and Kaveri Ghosh. This was the second chapter meet in Singapore. 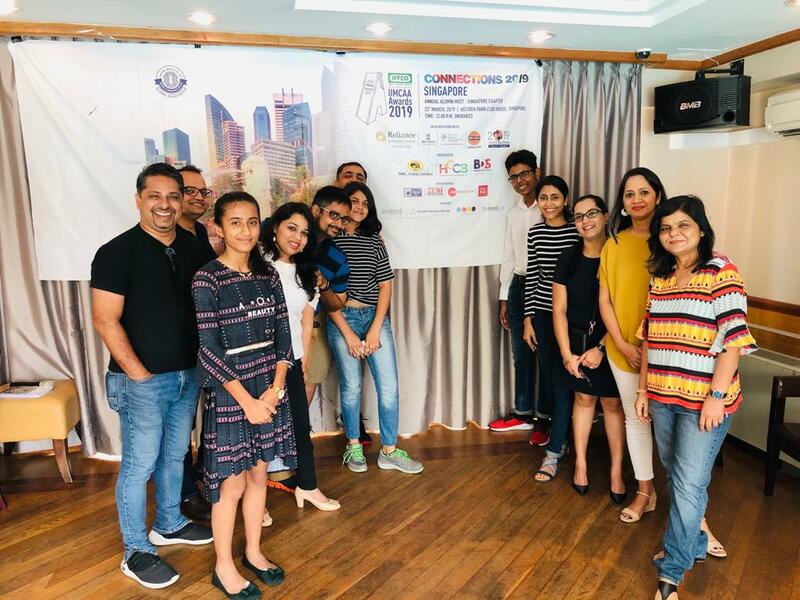 People associated with the Singapore chapter lauded the initiatives taken by the members of the IIMC Alumni Association and expressed confidence that more people will join the chapter. Just like the Gujarat and Singapore chapter, the North-East Chapter meet was held in Guwahati which was headed by Chairman Samudragupta Kashyap, and was carried forward by senior alumni Manoj Khandelwal. The meeting also saw West Bengal Chairperson Subir Bhowmick, Manas Sharma, organization secretary Ritesh Verma, Chhattisgarh chapter secretary Mrigrandra Pandey, Gaurav Chaudhary among several others. The IIMC’s Gujarat Chapter was held in Ahmedabad and chaired by President Pradeep Mallik and General Secretary Arvind Kumar. Central Committee Member Nitin Kumar, Secretary General of Andhra Pradesh Telangana chapter Shantimar Samantare and other alumni including Susim Mohanty, Dhiraj Vashisht, Piyush Mishra were present in the meet. The Bihar Chapter held its meet in Patna under the Chairmanship of its President Bholanath and it was conducted by General Secretary Saquib Khan. Senior journalist Pramod Mukesh, K K Lal, Nitin Pradhan, Suvigy Dubey, Sami Ahmad, Nikhil Kumar, Irshadul Haq, Vyalok Pathak, Rajneesh, Central Committee member Gaurav Dixit and Afzal Khan were among those who addressed the gathering. The Chapter decided to hold seminars on issues relating to the nation and the Chapter Committee was authorised to work on the modalities of the meet.